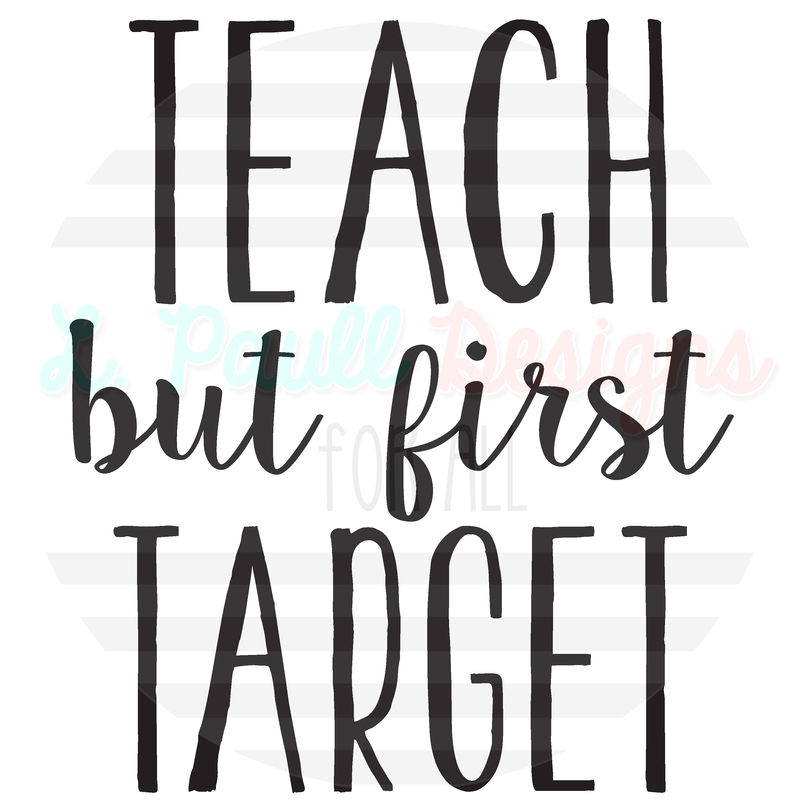 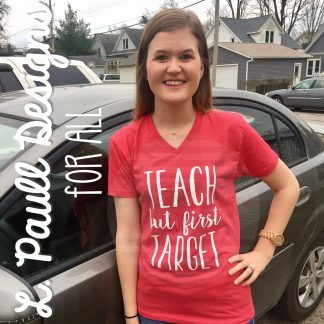 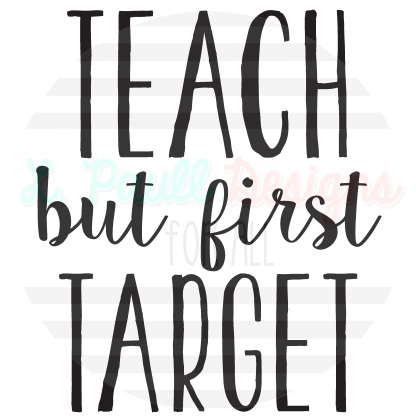 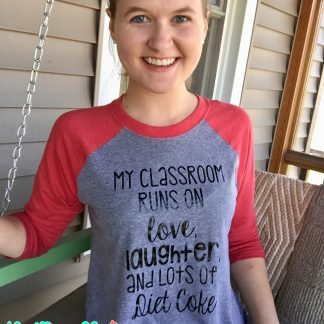 Teach but first Target? 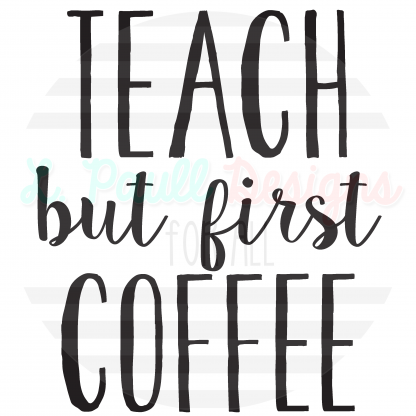 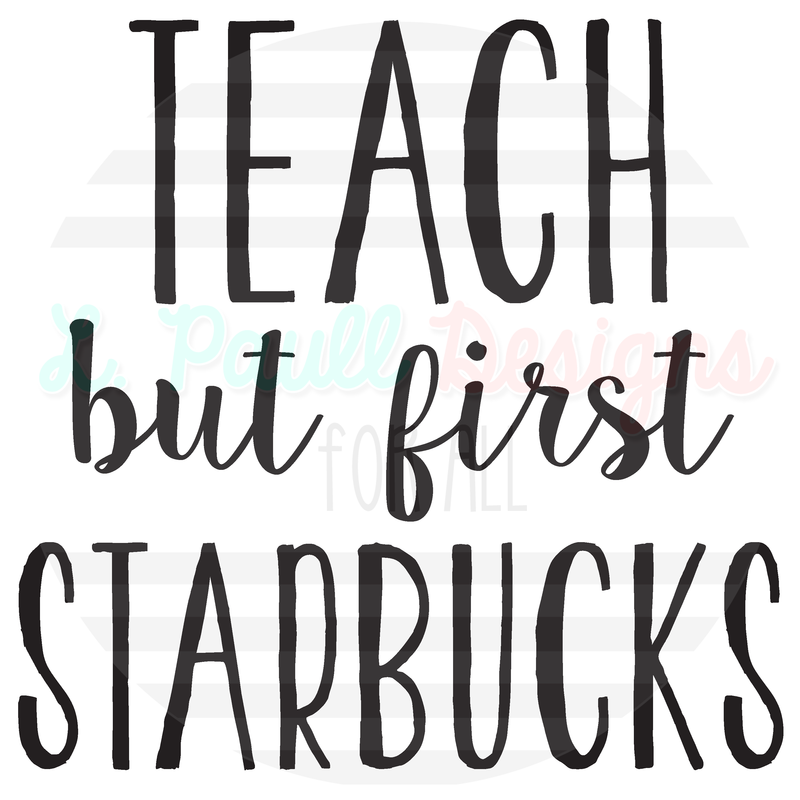 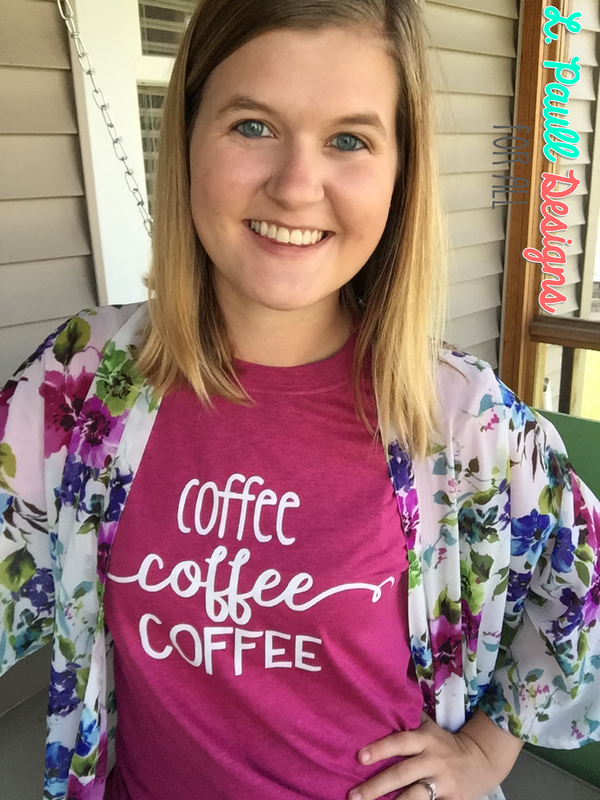 Teach but first Starbucks? 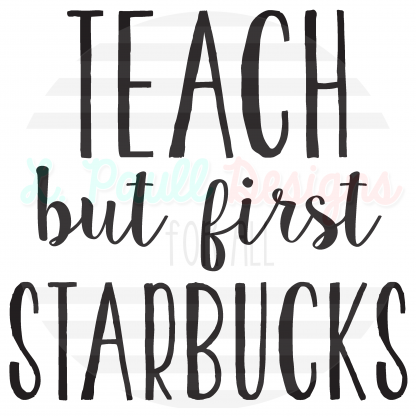 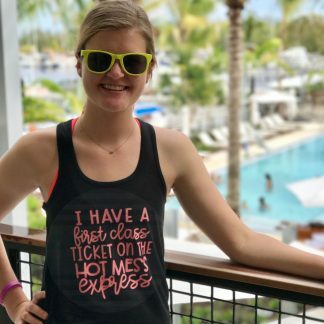 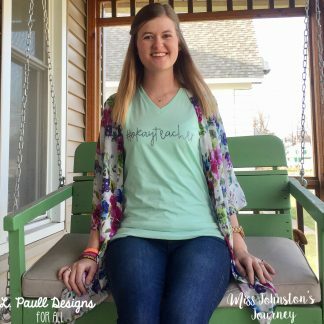 Teach but first…? 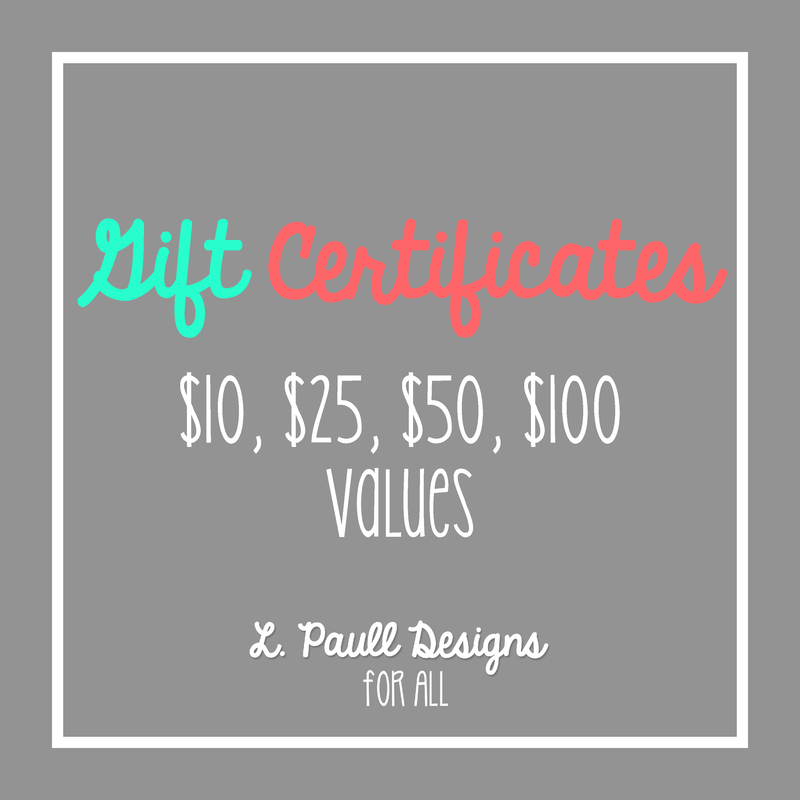 YOU CAN CUSTOMIZE IT!